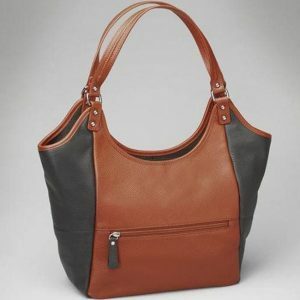 A non-leather purse made from soft microfiber. 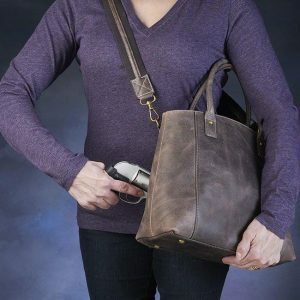 This Gun Tote’n Mamas Conceal Carry Shoulder Clutch Soft Quilted Microfiber Best Seller is a Fabulous Fabric Addition to our Non-Leather Line of Bags. 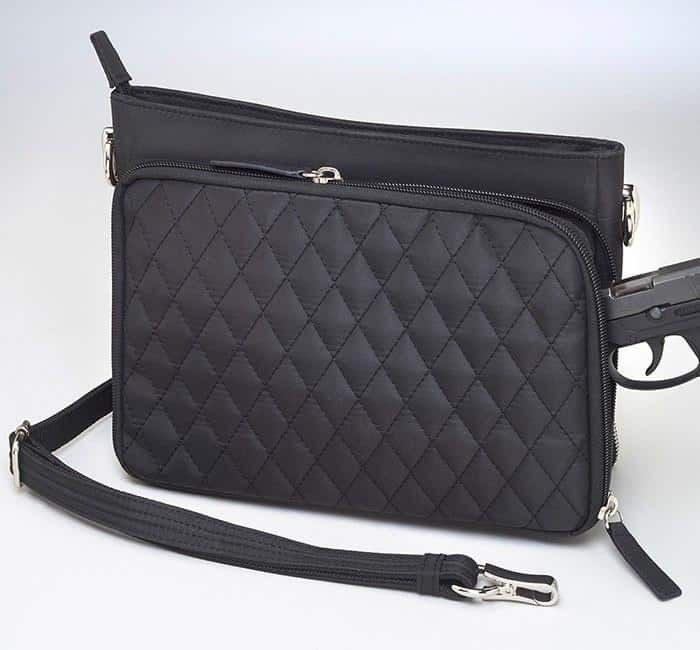 One of our best selling conceal carry purses, this Conceal Carry Shoulder Clutch Soft Quilted Microfiber Best Seller will thrill you. 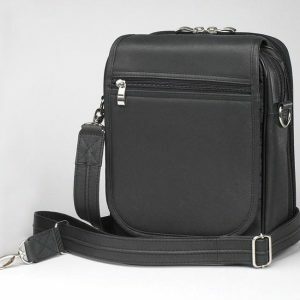 We sell out on these every year. 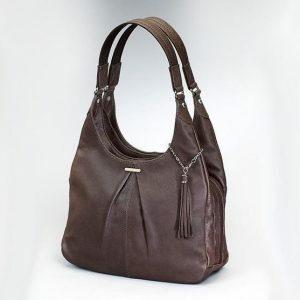 Trendy, fashionable, carry it anywhere. 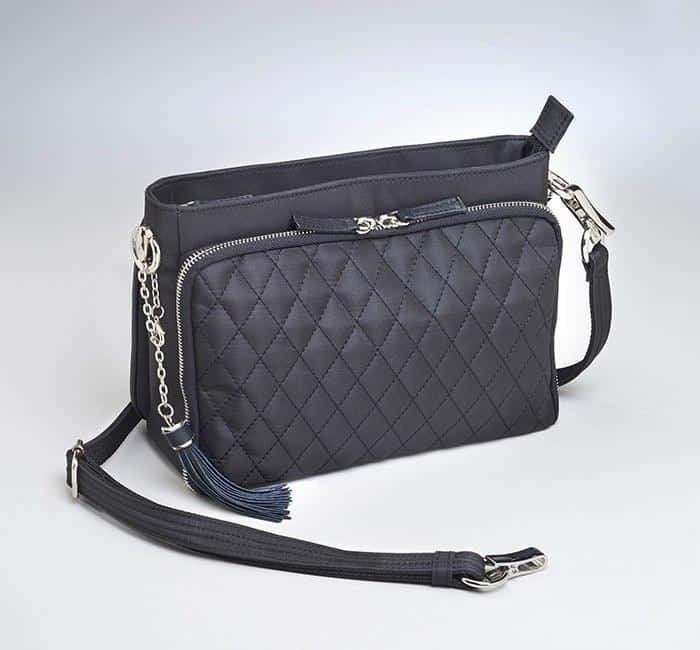 The Conceal Carry Shoulder Clutch Soft Quilted Microfiber Best Seller is a Fabulous Fabric Addition for Anyone Wanting a Non-Leather Purse! 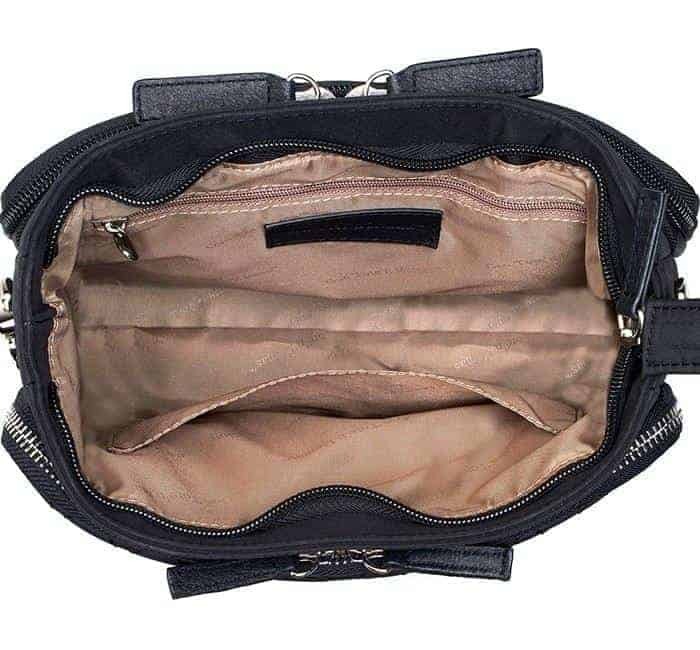 This is one of our best selling conceal carry purses. 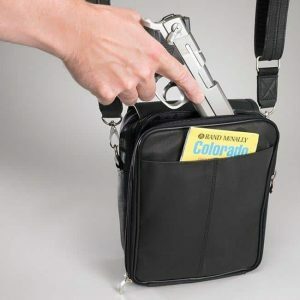 It consistently sells out every year. 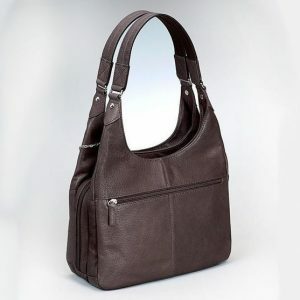 We look for only the best suppliers of concealed carry purses, range bags and accessories. 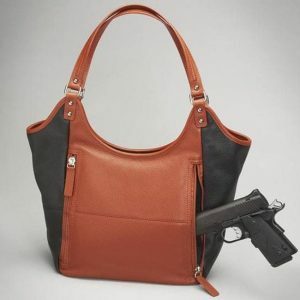 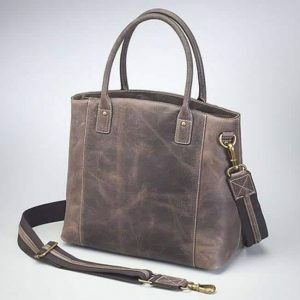 We’ve found Gun Tote’n Mamas to be one of the most reliable suppliers of high-quality conceal carry handbags and accessories. 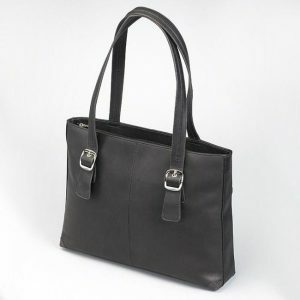 GTM bags are designed by women and throughly tested before being released to the market. 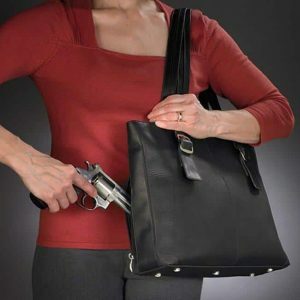 We want you to look good and stay safe. 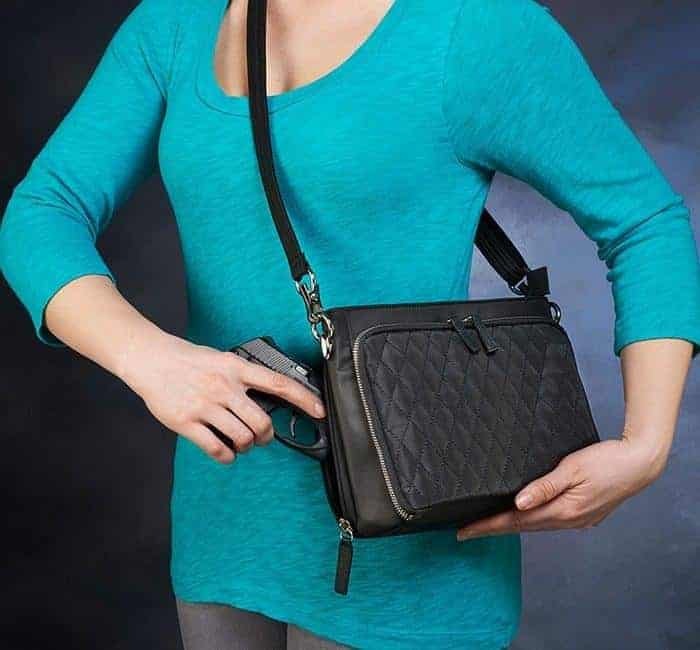 As always, we recommend that you practice drawing from your Conceal Carry Shoulder Clutch Soft Quilted Microfiber Best Seller with an unloaded gun.